Which method should I choose? Click for detailed application support. 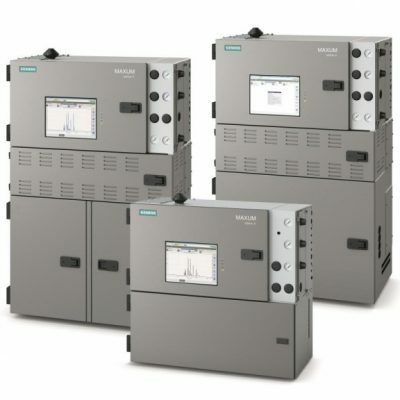 The Series 6700 covers a complete range of Total Organic Carbon (TOC) Analyzers capable of addressing a variety of industrial applications for process and environmental compliance purposes. Depending on the application, TAI can recommend which technique is best suited to continuously detect TOC within your process. 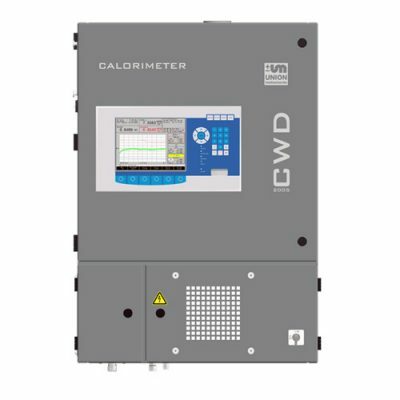 The robust and reliable Infrared CO2 analyzer is the heart of each design. 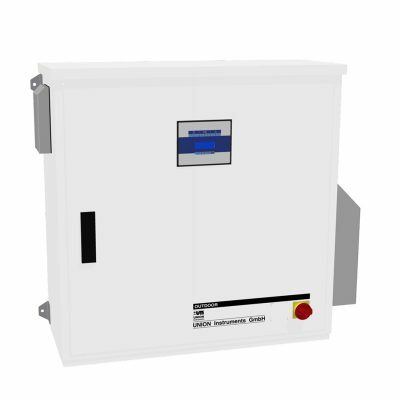 It provides specific, interference-free CO2 detection, has no moving parts, and is extremely easy to access and service, as required. Each configuration is available with an optional Microsoft Windows ™ based computer with touch screen control. Excellent TOC accuracy from low parts-per-million to moderate concentrations of salt-free samples. Minimum maintenance. Preferred method for most applications. Excellent for low to high levels of TOC analysis for difficult to oxidize samples or in undiluted acids or industrial salts over 26%. Low maintenance. Preferred substitute for High Temperature Combustion in most applications. Good for difficult to oxidize or high TOC concentration samples with industrial salts less than 1%. Preferred for some higher range samples which have limited oxidation efficiency by other methods. Unsurpassed NDIR detection for interference-free accuracy in the parts per billion range. Requires no pumps for minimum maintenance. Lowest MDL. Preferred for applications less than 1000 ppb TOC. Review a TOC analysis primer (PDF) for the basics of analyzing organic material in water. 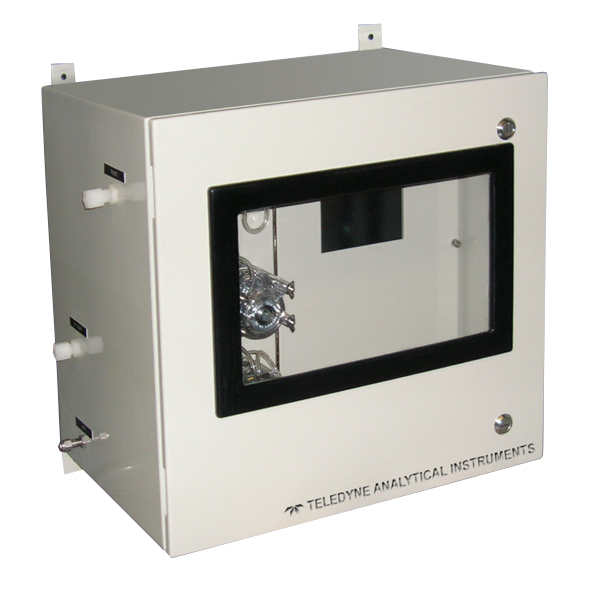 What are the pitfalls of TOC analysis and how does a Teledyne instrument overcome them? Download the PDF.